My son Edmond is currently working as a research assistant for a project run by Susan Perry in Cost Rica. His blog, with some excellent monkey pictures, is here. 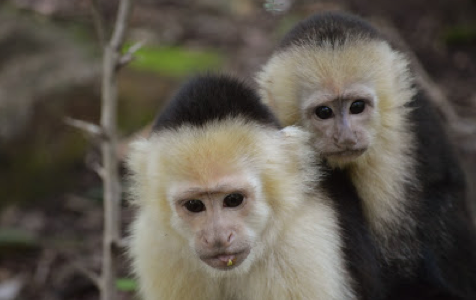 White-faced capuchin monkeys are fascinating animals with a rich variety of social behaviors. Susan has written a book about them with Joseph Manson called Manipulative Monkeys: The Capuchins of Lomas Barbudal.